What do the smart women know that the rest of us can learn? As women, we so often place ourselves last on the list. We have many priorities, and it’s easy to fall into a trap that leaves us financially vulnerable. Getting to the point of financial freedom starts with small steps, beginning with an understanding of what drives our financial behavior, and then taking ownership of our money. Making smart financial decisions and investing for success will lead to financial freedom and the building of solid, long term wealth. 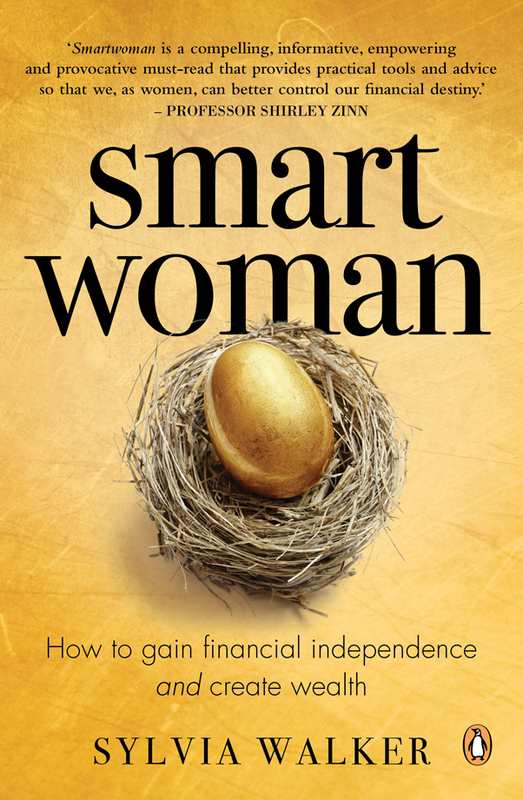 From smart spending to protecting yourself legally, to debt management, to unpacking the seemingly complex world of investing, Smartwoman shows you how to make your money work for you and how to grow your wealth by making a few smart decisions. It’s easy when you know how! Buy a signed copy of smartwoman. What leads a mother to murder her child? The story that gripped the imagination of the world, happened right in our own back yard, on the Cape Flats, Cape Town. 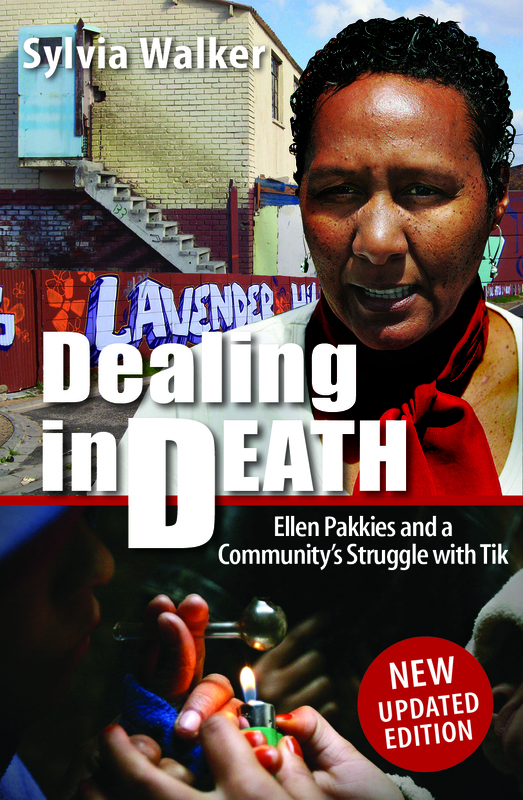 Dealing in Death looks at the global and local drugs culture, the predicament of Ellen Pakkies and other mothers like her, and an impoverished community and the apartheid laws that gave birth to it. When the book was first published in 2009, the scourge of drug addiction was sweeping across South Africa, affecting every level of society. Little, if anything, has changed since then, as this new edition reveals. The story exposes the dark underbelly of a community crippled by drug and alcohol abuse, and focuses attention on the plight of those who live in poverty. Buy a signed copy of Dealing in Death. Achieving financial wellness is not always easy. As a presenter and workshop facilitator, Sylvia loves sharing her knowledge and empowering people to create financial freedom and grow their wealth. She has addressed thousands of people across South Africa and Namibia over the years, reaching diverse audiences. Women, in particular, are close to her heart. Apart from smartwoman, Sylvia has authored and co-authored three other non-fiction books, one of which was shortlisted for the Alan Paton Award in 2011. She has also contributed content on financial planning in two other published books, and ghostwrites for selected clients from time to time. 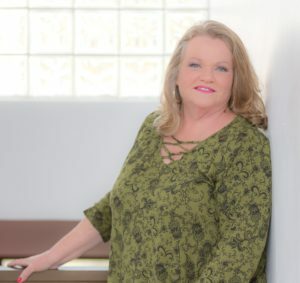 As an independent financial planner, Sylvia works with her clients to chart their financial futures, whether its investment planning, retirement planning or protecting their assets and income. Life changes all the time, and with a flexible, dynamic financial plan in place, the future is secure. I have always taken money rather seriously. From a young age, I developed an appreciation of the value of money and the importance of managing it properly. In the late 1980’s, I left the University of Cape Town with a Business Science Degree, and walked straight into Old Mutual, one of the largest financial institutions in Africa at the time, where I ended up spending over 25 years of my life. Some years later, as Market Development Manager, I started a focus on women – empowering and educating women around money and financial planning. It was a perfect fit with my own personal belief system. I worked with all forms of media and reached thousands of people through radio, print media and face-to-face workshops. I left the comfort (and confines) of the corporate world at the end of 2014, to spread my wings and build on my passion of financial education and empowerment. My core belief is that financial freedom is every person’s right, and a lack of knowledge and apathy prevent us from achieving this. Writing is in my blood. I have written hundreds of financial articles over the years, and I have written and contributed to a number of published non-fiction books, not all to do with money! I continue to write for selected online publications, as well as some clients in non-financial industries.